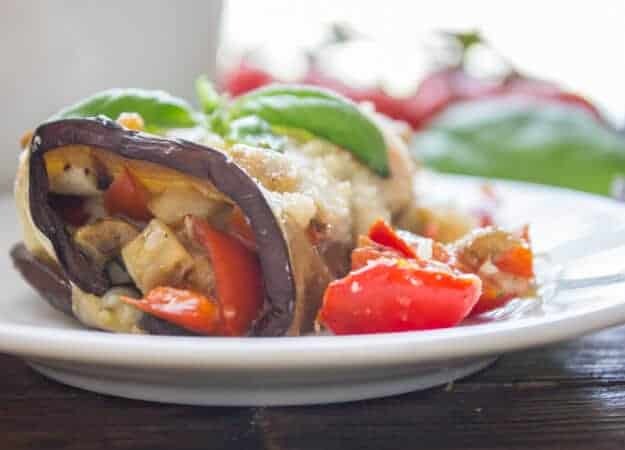 Easy Grilled Eggplant Rolls with a Fresh Veggie Stuffing. 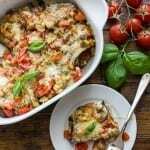 A fast baked summer casserole, made with fresh vegetables and Parmesan Cheese. Not just delicious but healthy, Vegetarian and Gluten Free too. Grilled Eggplant Rolls at their best. Eggplant has become one of my favourite Summer Vegetables. 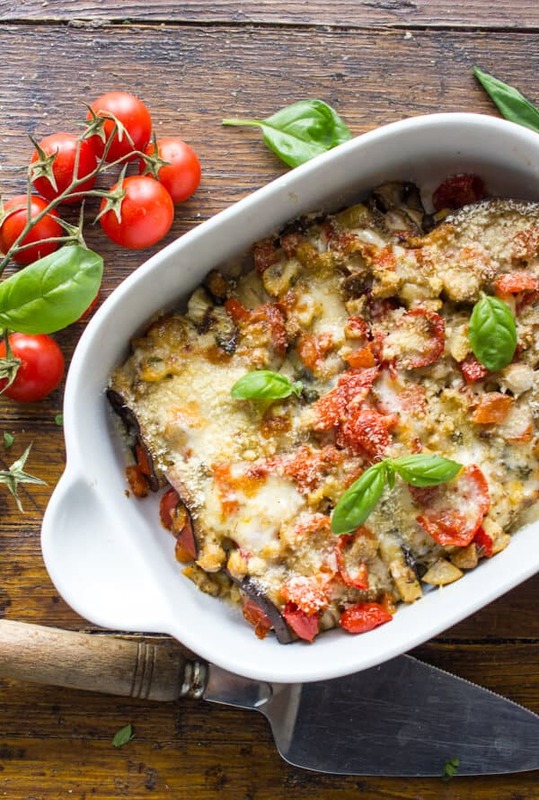 There are so many different ways you can make eggplant delicious. From A Baked Eggplant Parmesan to Grilled Eggplant to an Amazing Appetizer. And now I have made a quick and easy Eggplant Casserole, made with all fresh veggies. So you know that it is also good for you. I decided to grill the eggplant before making the Roll Ups because my husband doesn’t like as he says “mushy cooked food”. The biggest culprit of this mushiness, is Zucchini in his books. I also didn’t want everything to be covered with the usual Tomato Sauce. Everything had to be fresh and needed to complement one another. And I think I managed to do just that. My daughter even ate the last one cold she liked them so much. It all comes together very easily and quickly. In a medium frying pan sauté the chopped tomatoes, sliced mushrooms in a little olive oil with the fresh spices. While the mixture is cooking grill your eggplant slices. 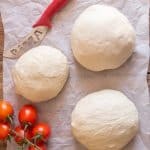 Once your mixture is cooked until tender, place it in a medium bowl and stir in the Gruyère or Fontal cheese and of course some freshly grated Parmesan Cheese. 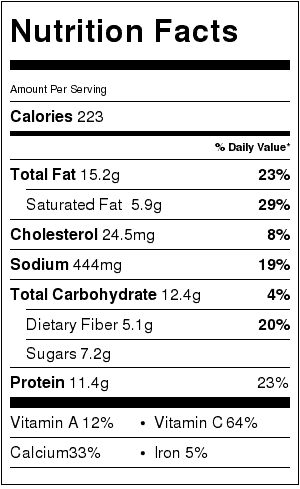 Add some of this mixture to your grilled eggplant and roll them up. Place in a lightly oiled baking dish and top with the remaining tomato mixture. Sprinkle with some extra Parmesan cheese, bake for five minutes and then broil for two or three, until golden. And there you have the perfect Weeknight or Weekend Meatless Meal. 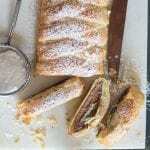 Yummy, Cheesy and Easy, Grilled Eggplant Roll Ups. Buon Appetito! 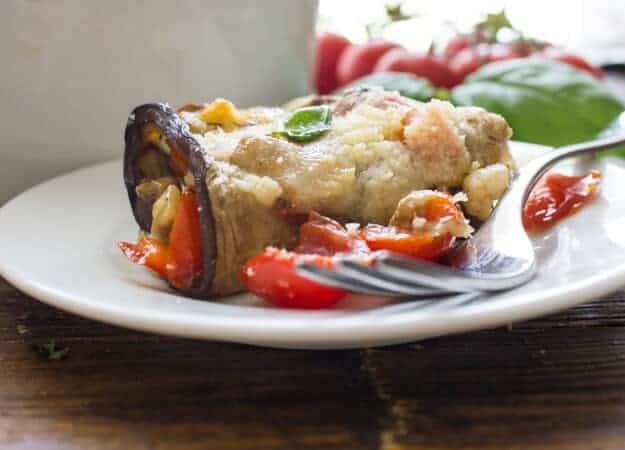 An easy delicious Grilled Eggplant Rolls recipe, filled with fresh tomatoes,mushrooms, peppers and double cheese. The Perfect Healthy Meal. **Before you grill the eggplant, place slices (not too thicin a bowl and sprinkle with a little salt, let sit for 30 minutes, drain, do not rinse, then grill slices. Set aside. In a medium saucepan add olive oil, sliced tomatoes, chopped pepper, mushrooms, garlic, organo, basil, basil leaves, hot pepper flakes and salt, cook on low to medium heat until golden and tender. (I let the mixture brown a bit). 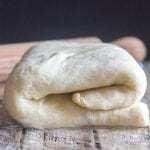 Remove to a bowl and gently stir in gruyere or fontal cheese and Parmesan cheese. 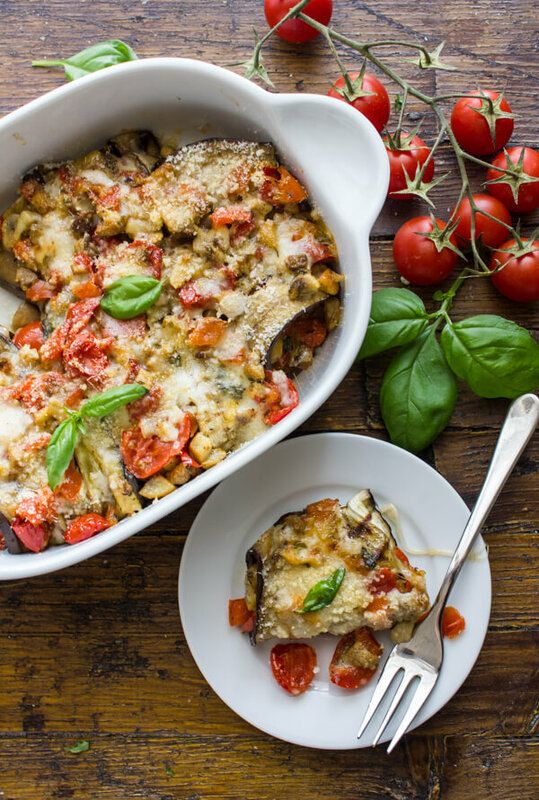 Place a heaping tablespoon in the middle of each grilled eggplant slice, roll and place in prepared baking dish, top with the remaining Fresh Veggie Sauce and sprinkle with some Parmesan Cheese, bake for 5-10 minutes and then broil for approximately 2 minutes or until golden. Serve immediately. Enjoy! Such a great idea, eat healthy with full of flavour. 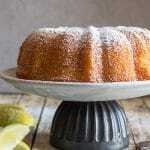 Thanks for sharing this amazing recipe. Thanks Mahrukh, hope you enjoy it. What a great recipe. I never would have thought to stuff eggplant with vegetables. Most of my family doesn’t like a lot of sauce on pasta or eggplant. They’ll definitely love the idea of no sauce at all. Thank you. Thanks Ann, hope you enjoy it, let me know. Have a great weekend. This looks delicious, Rosemary. Will be making this soon! Thanks Diane, hope you enjoy it, let me know. 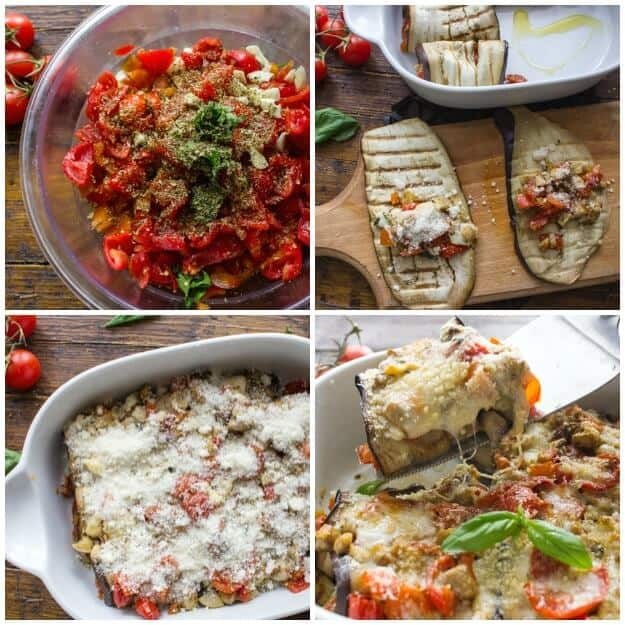 Such a flavorful grilled eggplant recipe! Thanks Megan, fast and easy too. This is so perfect! I love how every element is fresh and that you decided not to smoother in sauce. Perfection! Thanks Kristen, I liked the idea of no sauce also. Have a great day.